2017 promises big things for Frontline Automation; already they have employed extra engineers to enlarge their workforce, an additional sales executive to bring the business in, and have recently agreed a deal to have their website rebuilt to encourage a more user friendly interface. Frontline Automation's application for Constructionline Registration and Approval was driven by the pure determination and ambition of Frontline staff to achieve better and bigger working relationships and to secure better and bigger contracts. Frontline Automation expect the Constructionline Registration to enhance the company's ability to attract new large companies to go alongside their already impressive portfolio of commercial clients which include such firms as The BBC, Southern Water and Network Rail. 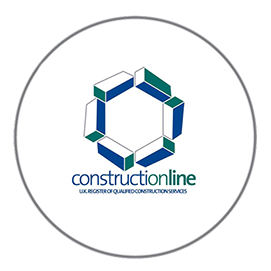 Frontline's Constructionline registration is expected to work well alongside their ISO accreditation and their approval with firms such as SAFEcontractor and Checkatrade. They are extremely proud of their achievements and are confident that this latest accomplishment will only assist them in their endeavours. 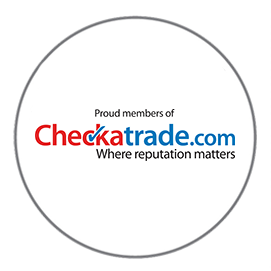 Our company has been with Checkatrade since 2004 and since then we've enhanced our reputation for high quality service. 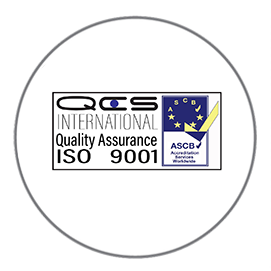 Safety accreditations are not simply handed out to anyone, and the work involved in achieving - and maintaining - some of them can be a painstakingly long process. 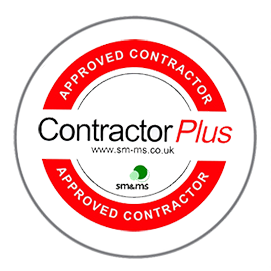 Frontline has worked very hard in its recent years to gain Constructionline approval to secure better and bigger contracts. 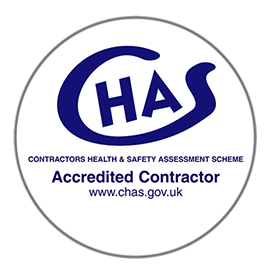 In a bid to win more contracts and work opportunities, Frontline Automation have added to their already impressive portfolio of registration and accreditation's by achieving accreditation with CHAS. 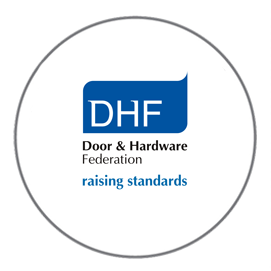 Frontline Automatiion have published a guide to gate safety legislation, and you can receive a free copy by simply emailing us today! 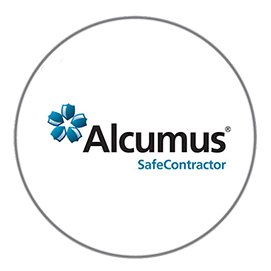 Frontline Automation has been a Alcumus SafeContractor for many years and is an accredited contractor for its industry.